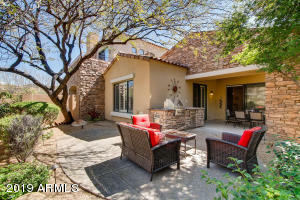 Featured Neighborhood: Talon Fairways–Talon Fairways is one of the many resort-like neighborhoods that are part of Grayhawk’s Talon Retreat section. 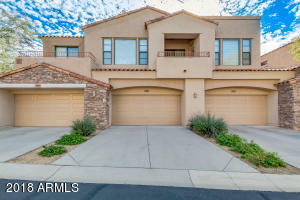 Located behind the guard gate just a short walk from the shops and restaurants of Hayden Peak Crossing, this is an ideal spot for a second home or a main residence. This quiet, picturesque neighborhood consists of single-family homes built by TW Lewis with 2, 3 and 4 bedroom floor plans that range from 2,400 to 2,700 square feet. All layouts offer the same tranquil, desert feel. 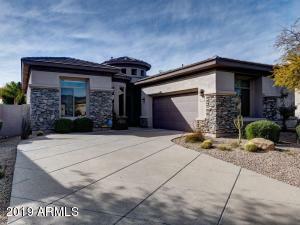 Some homes are situated on the Talon course of Grayhawk Golf Club, which is directly next door. The award-winning Grayhawk Elementary School is just a few blocks down the road. Residents have full access to all the Grayhawk community amenities, including tennis, walking/biking paths, outdoor ramadas and barbecue areas. Whether you choose to make Talon Fairways or another wonderful section of Grayhawk your home, we can help you! ARMLS Listing Data last updated 4/21/2019 3:05 AM MST. Living in Monterey at Talon Retreat–This guard gated neighborhood is an ideal section of Grayhawk to call home whether you’re a snowbird or raising a family. All homes were built by Monterey homes and sizes range from 2,000 to 2,700 square feet. 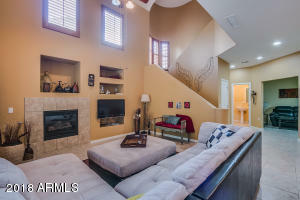 All floorplans are single level and some offer dual master suites. 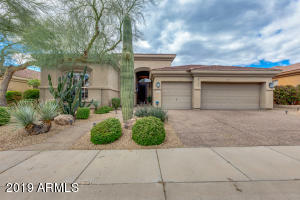 Some homes have views of Grayhawk Golf Club’s Talon Course and all are walking distance to the neighborhood’s private heated pool, spa and barbecue area. 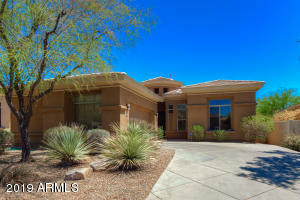 Residents also have access to wonderful Grayhawk amenities such as tennis courts, playgrounds and walking trails. The award-winning Grayhawk Elementary School is just down the road and the area boasts plenty of great places to shop and dine. Contact us today to find your perfect home in this neighborhood! 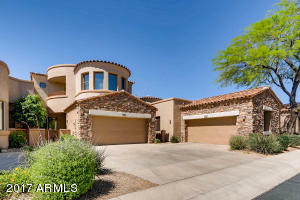 Living in Cachet at Talon Retreat–Cachet at Talon Retreat is the hidden gem in Grayhawk’s crown. 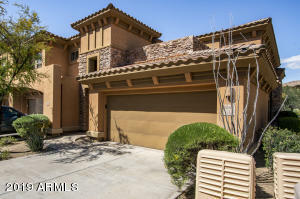 Tucked away deep inside the guard-gated Talon Retreat, this neighborhood is comprised solely of townhomes and condos. 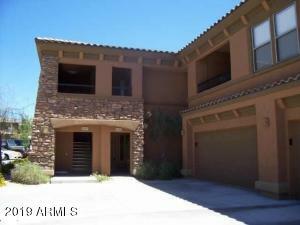 Some units are situated on the Talon Course of Grayhawk Golf Club. There are single-level and two-story models to choose from, with floorplans as large as 2,600 square feet. 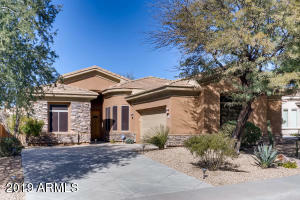 Features such as mountain views, balconies, two-car garages and backyards are offered. Cachet has a true resort feel and boasts luxury amenities such as a breathtaking private clubhouse complete with fitness room, meeting/party room, heated pool, two spas and a covered barbecue area. Another unique feature is its own secure entry gate in addition to the main guard gate. The community tennis court is located across from the entrance to the neighborhood. 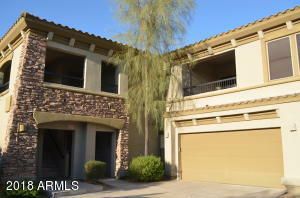 Like all of Grayhawk, it’s located near Grayhawk Elementary School, full-service shopping centers and the 101. 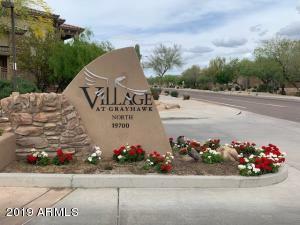 Residents have full access to all Grayhawk amenities such as walking paths, basketball courts, playgrounds and greenbelts. Contact us today to learn more about this very special neighborhood. 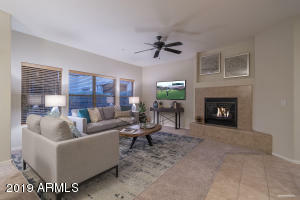 Living in Tesoro at Grayhawk–Located behind its own private gate off of Pima Road, Tesoro is an ideal neighborhood for those wanting convenience, security and luxury amenities. 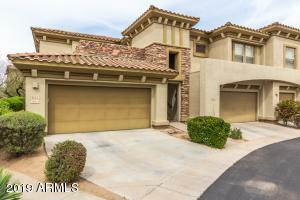 The neighborhood consists solely of townhomes, all which have private garages. 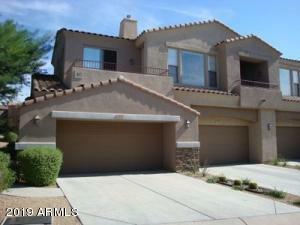 Single level and two story floorpans are offered. 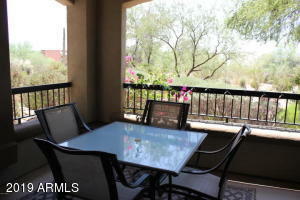 Units range in size from 1,300 to over 2,600 square feet, with many offering stunning golf course and/or mountain views. Residents enjoy their own fitness center, heated pool and spa and have access to all Grayhawk community amenities such as tennis courts, walking paths, greenbelts and playgrounds. You can have it all if you live in this neighborhood! 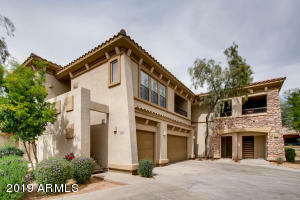 Living in Village at Grayhawk–The Village at Grayhawk is not your typical condo community. 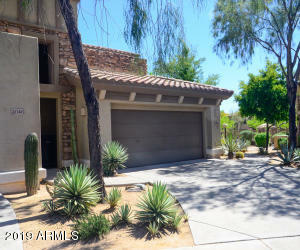 This picturesque neighborhood has a private security gate, three heated pools, two fitness centers and lush desert landscaping. There are over 300 units, with sizes ranging from 1,300 to 1,600 square feet. All units are single level, with choices of private patios or balconies. All have attached garages. Residents have access to all Grayhawk community amenities such as tennis courts, walking paths, greenbelts and playgrounds. 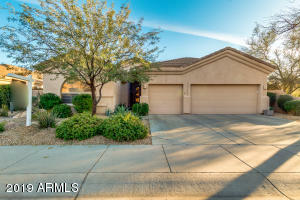 Hayden Peak Crossing shopping center, community athletic fields and Grayhawk Elementary School are located moments away. This is a neighborhood with a lot to offer.